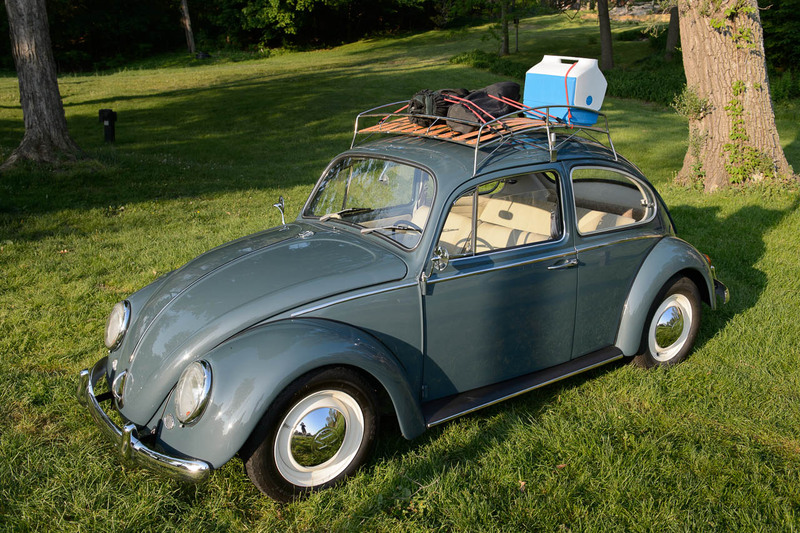 This entry was posted in 1966 VW Beetle Project on May 19, 2013 by Wolfy. 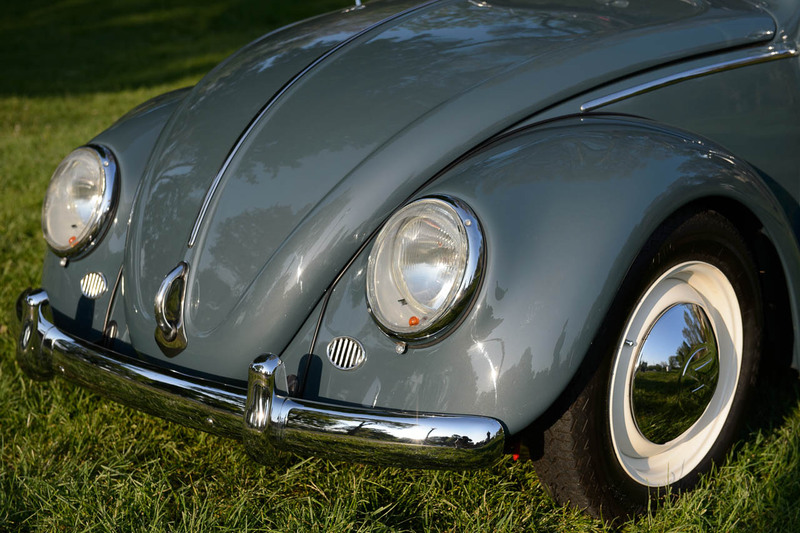 The Michigan Vintage VW Club car show was today at Riverside Park in Ypsilanti, Michigan. 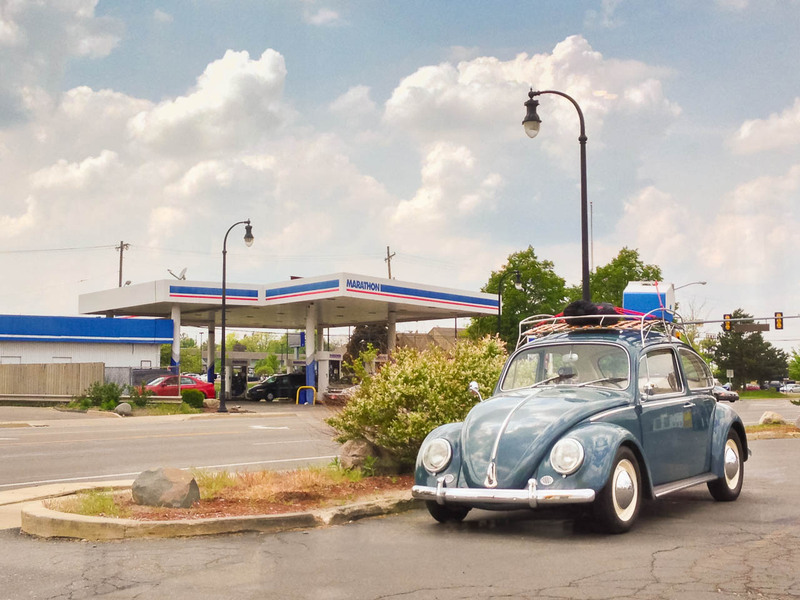 The weather couldn’t have been more perfect for a car show. Here are a couple pictures I took of Karl under the gorgeous early morning light. Love that time of day! 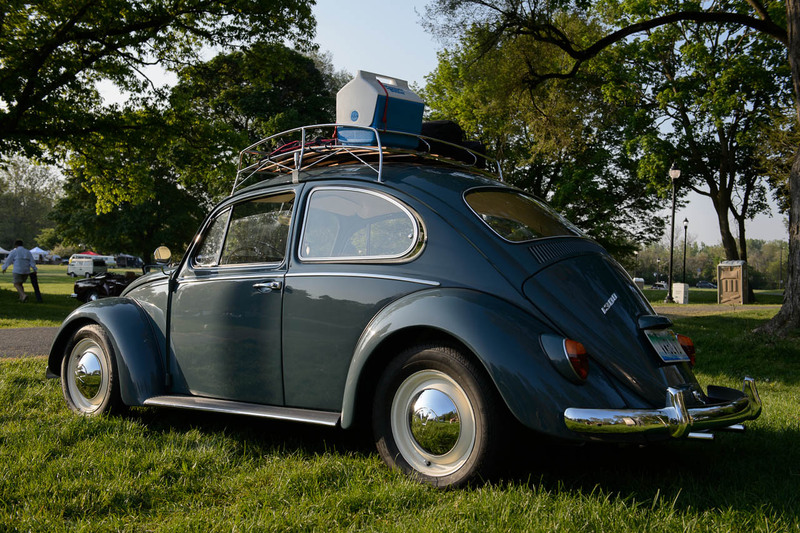 Isn’t that the coolest looking vintage Beetle radio? 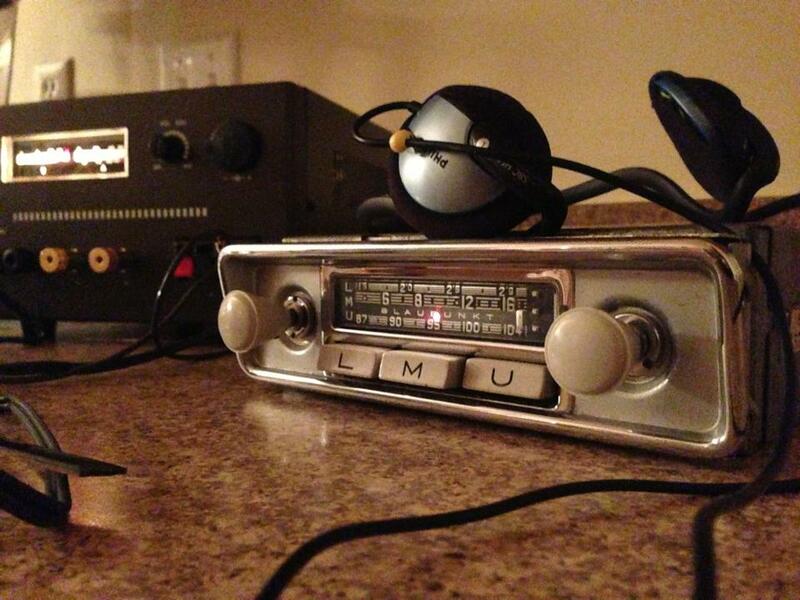 Not as cool as the early 50’s Beetle radios, but still super cool! 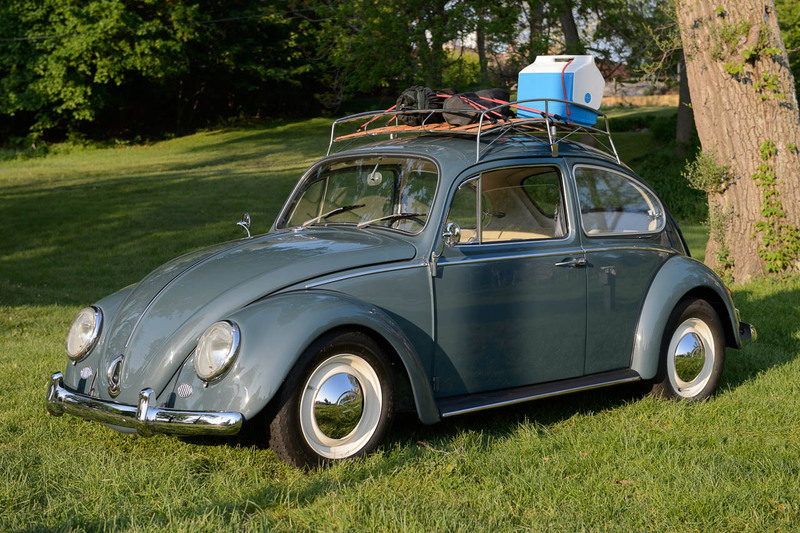 This entry was posted in 1966 VW Beetle Project on May 15, 2013 by Wolfy.